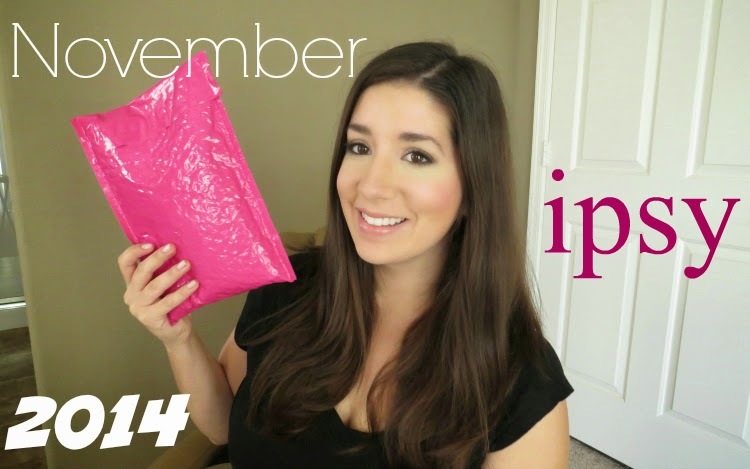 Sparkle Me Pink: November 2014 Ipsy Bag | Video | Lorac & OCC DUPES ???? 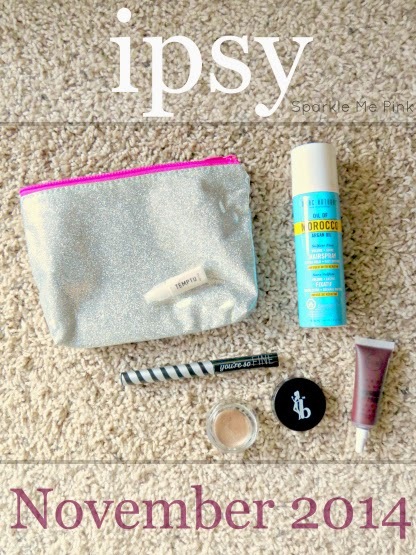 November 2014 Ipsy Bag | Video | Lorac & OCC DUPES ???? I love the sparkle !!! Not a fan of how wide the tip of the brush is. Makes it difficult to line the eye without getting sloppy. 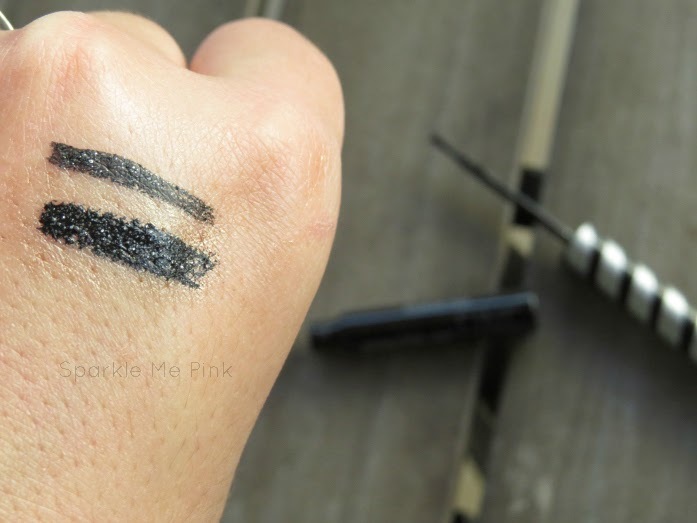 I also had a hard time washing this off my hand, see video, WITH an oil based makeup remover soooo I am a bit nervous to try it on the eye. It may never want to come off. Much more watery than my OCC lip tar but other than that its a gorgeous shade and I can't wait to wear it. 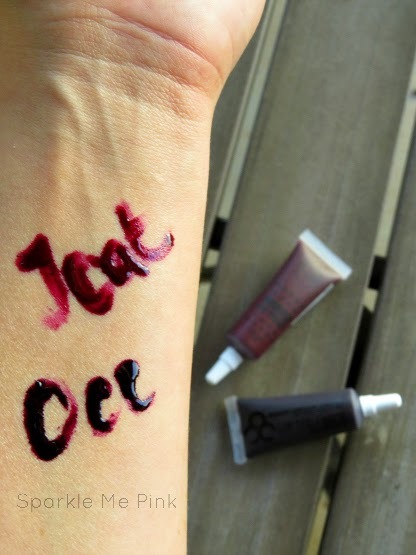 OCC lip tar came in my September Glossybox. Pictured here is a side by side of the J. Cat Beauty Wonder Lip Paint in Red Potion and Obsessive Compulsive Cosmetics Lip Tar in Black Dahlia. Smells good but made my one day old hair feel pretty grippy. Again will have to try this out more. however, now that I think about it. i got a Marc Anthony product back in June and wasn't a huge fan of that product either. Love me some liquid highlighter. It is so versatile. 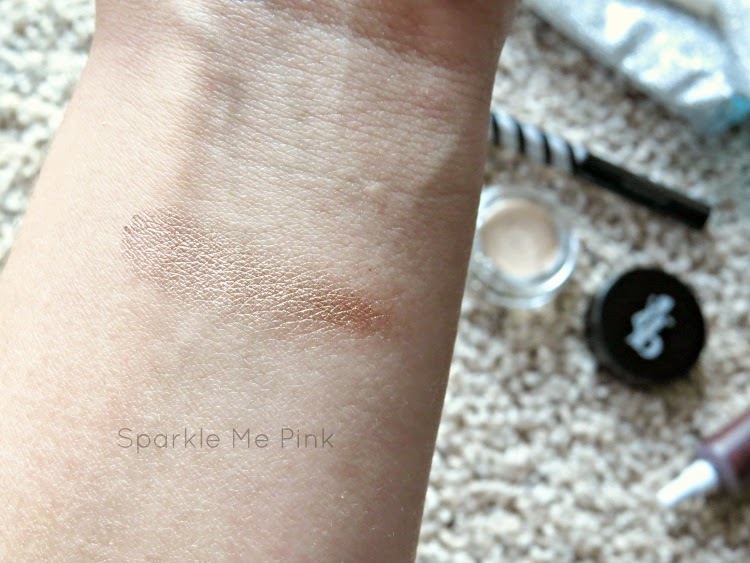 I also love Temptu in general, see ---> TEMPTU AIRbrush Makeup : Everything You NEED to Know - Detailed Pictures + Video Tutorial ! 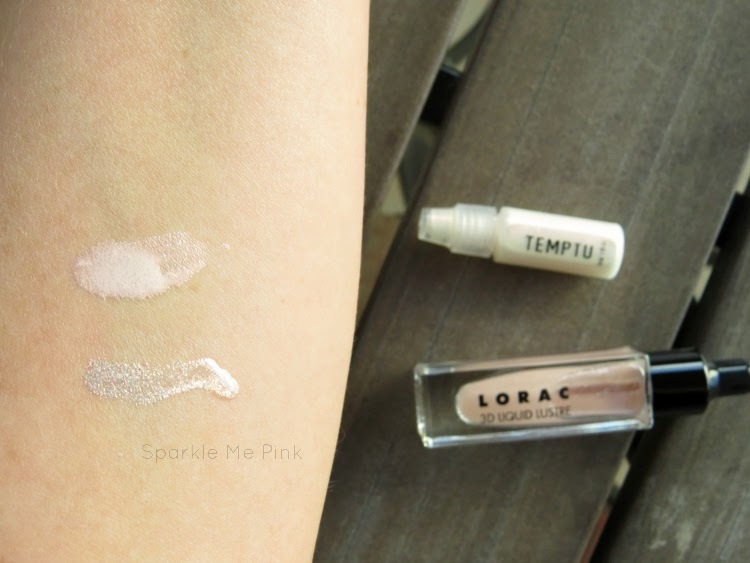 Pictured here is the Temptu liquid highlighter next to Lorac HD Liquid Luster in Rose Quartz. Overall : Meh ... it's ok ... I am getting a bit tired of the repeat brands. 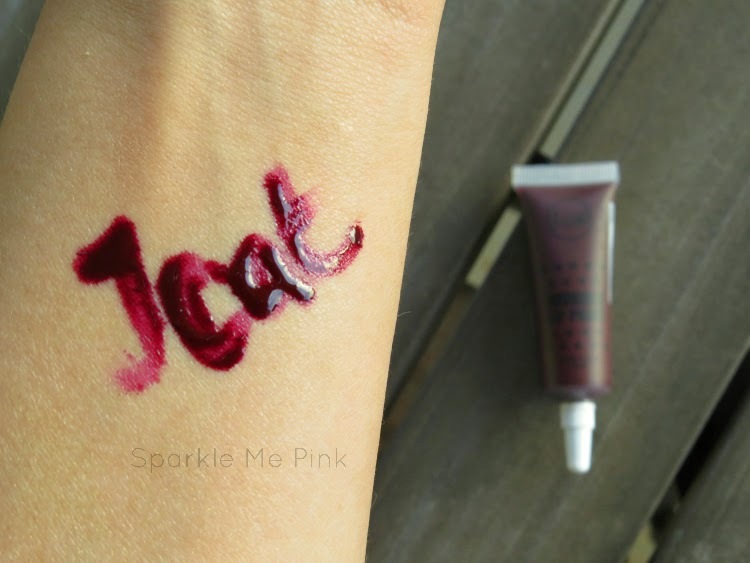 I have gotten J Cat, Be a Bomshell, Marc Anthony AND Elizabeth Mott products in ipsy bags before - not the same products but it would be nice for ipsy to branch out a bit here. Should I cash out my points and cancel at the end of the year or stick with it ?? 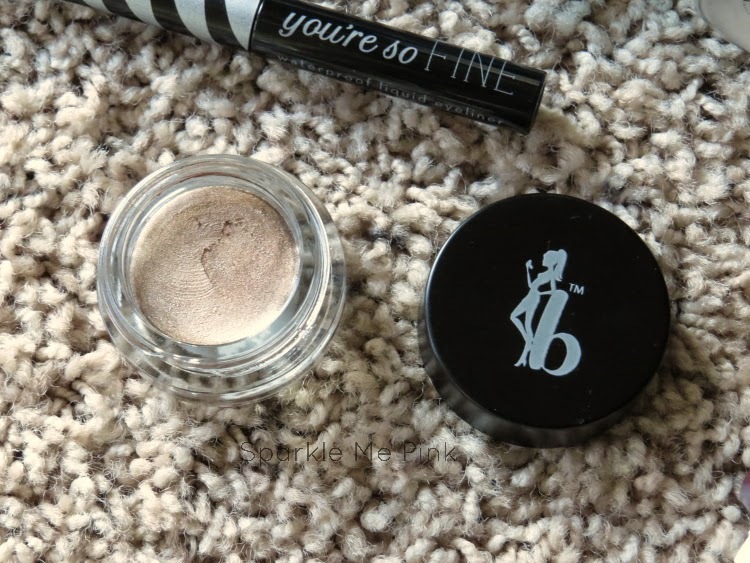 I got the Be a Bombshell base as well and after how disappointing a previous BaB product was (the eyeshadow), I do not have high hopes! But, like you I will give it a fair shot. 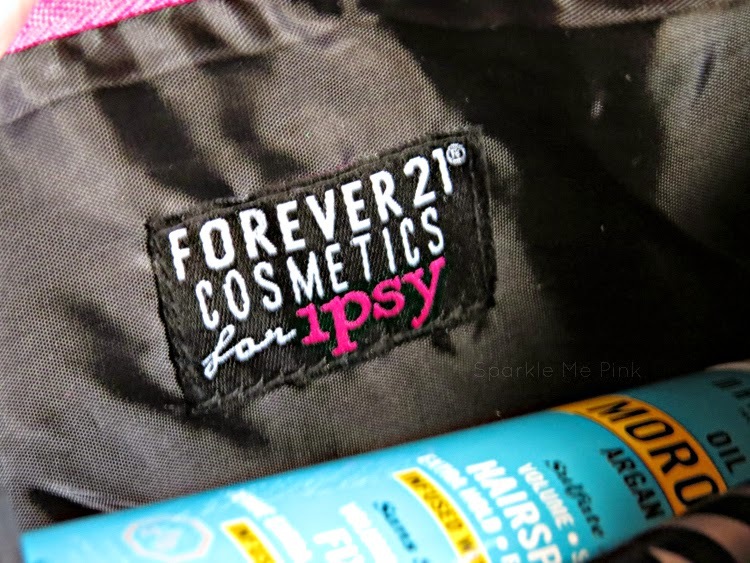 For me, I figure Ipsy is $10 and always gives me at least one product I will use plus a cute bag I can use for gifting or organization purposes. So, I would say try one more month and see before cancelling!